Each year since 1977, this award has been presented to the outstanding graduate in cargo-related courses at the U.S. Maritime Schools. The criteria for the award is that a cadet (or midshipman) displays outstanding interest, imagination, endeavor and academic achievement in the field of cargo handling, stowage and securing based upon practical cargo handling and academic excellence in the marine materials handling sequence. 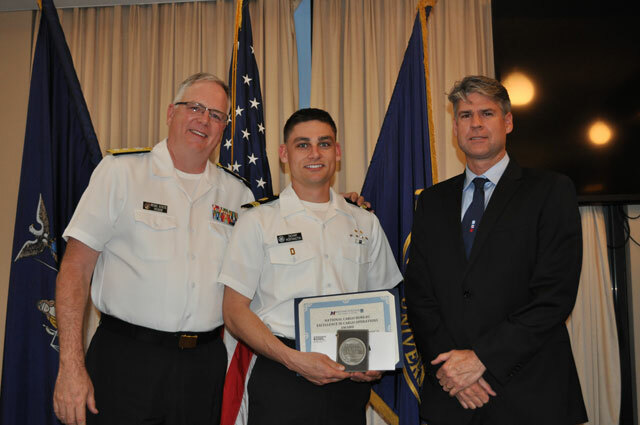 Captain Adam Slazas, (former) Chair of the Marine Transportation Department at Maine Maritime, presented Cadet Mark J. Harper with the ECO award on May 5, 2018. NCB Senior Surveyor Capt. 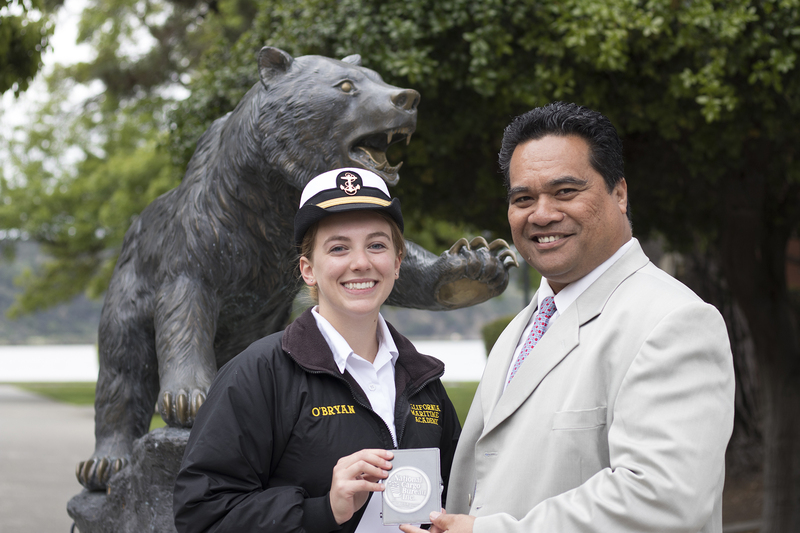 Noapose Fotu of San Francisco presenting Cadet Elizabeth O’Bryan with the NCB Excellence in Cargo Operations Award at California Maritime Academy on April 18, 2018. President of S.U.N.Y. Maritime College Rear Adm. Michael Alfultis, Ph.D. together with NCB Deputy Chief Surveyor Capt. 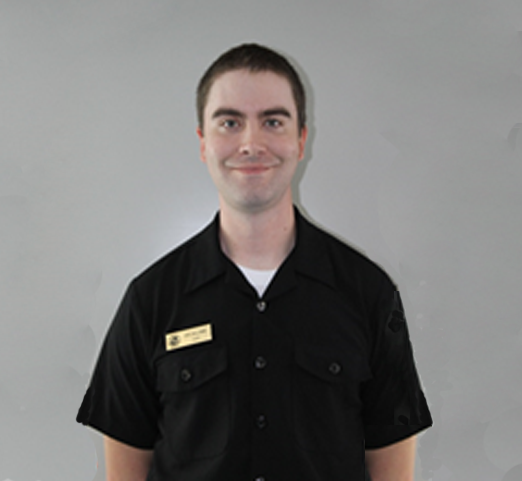 Eric Rounds, presented the ECO award to Cadet Zachary Worthington in April 2018.